Sydney - Insurer Hollard Group cancelled a listing of its Australian unit Greenstone Pty that was meant to raise nearly A$1bn, a source told Reuters, putting an end to Australia's biggest flotation so far in 2015. Hollard cancelled the sale on Tuesday, said the source who was familiar with the sale but was not permitted to comment publicly because of the sensitive nature of the situation. The source did not give a reason for the cancellation and Goldman Sachs bankers working on the IPO, slated for June 16, did not immediately return calls requesting comment. The move is the strongest sign that the Australian IPO market has cooled after a record 2014 due to concerns about sluggish economies around the world. Total money raised by Australian flotations tumbled to $327m in the first quarter of 2015 from $7.5bn in the fourth quarter of last year. The average issue size fell to $30m from $270m over the same period, according to Thomson Reuters data. 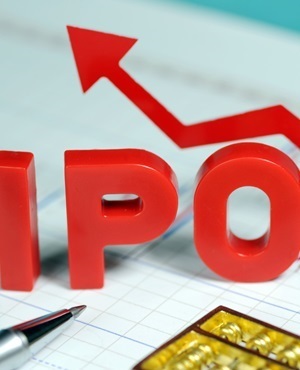 Late last month, Nic Kohler, CEO of the Hollard Group in South Africa, said in a statement that "we are extremely excited about the IPO", adding that Hollard would use proceeds to support its business across the world. As well as Goldman Sachs, Macquarie Capital, Citigroup, Deutsche Bank and JPMorgan worked on the issue and a final price was scheduled to be determined later this week.